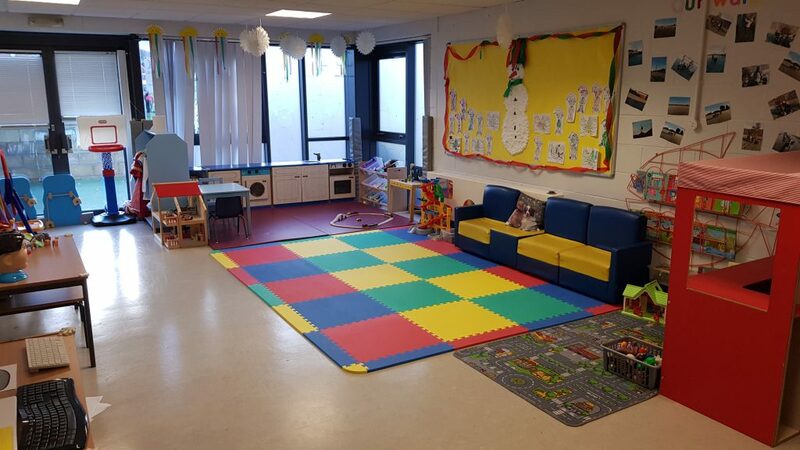 This bespoke area allows you to drop off your children at the crèche and our caring and experienced crèche assistants will look after your children. You can enjoy a “time out” by having a swim, relaxing in our health suite, participating in one of our exercise classes, having a workout in our Bodyworks Gym or just meeting up with friends for a coffee in our café. The crèche is open on a Monday and Friday, 09.00 – 11.00am(on School holidays the crèche will be open Monday to Friday 9.00 – 11.00)to children aged between 3 months to 8 years. 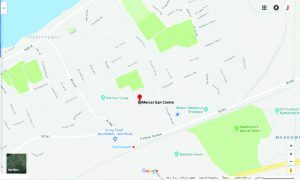 We also offer a Play session on Tuesday, Wednesday and Thursday, 09.15 – 11.15am, (School term time only) for children aged 2-5 years old, which gives them the opportunity to learn and play together and where they can move freely from one activity to another. We aim to encourage the children to participate in all activities on offer and where the parents can leave the centre.